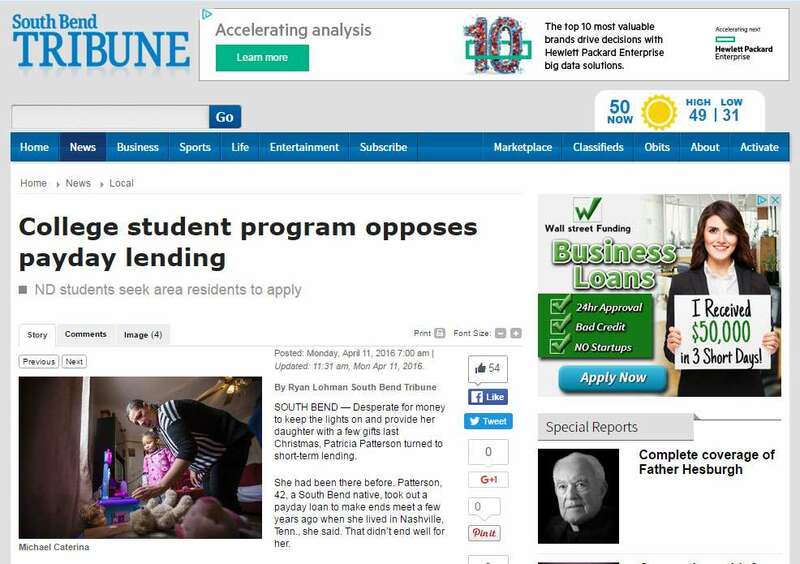 Empowering the South Bend community through microfinance. JIFFI has developed a Financial Empowerment Program (FEP) that helps our clients strengthen their financial practices through tailored courses, advice and resources. 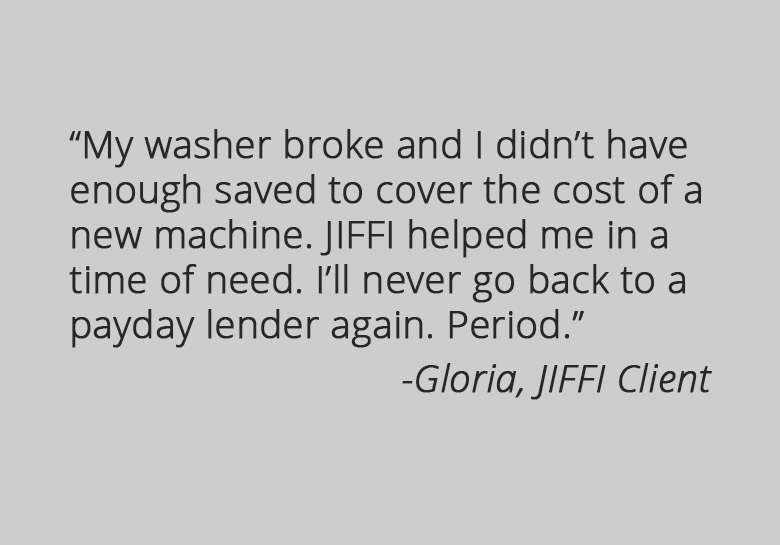 JIFFI provides emergency loans of up to $500 at a low interest of 21% APR. We also offer longer payment terms, requiring small, manageable repayments that work with your situation. 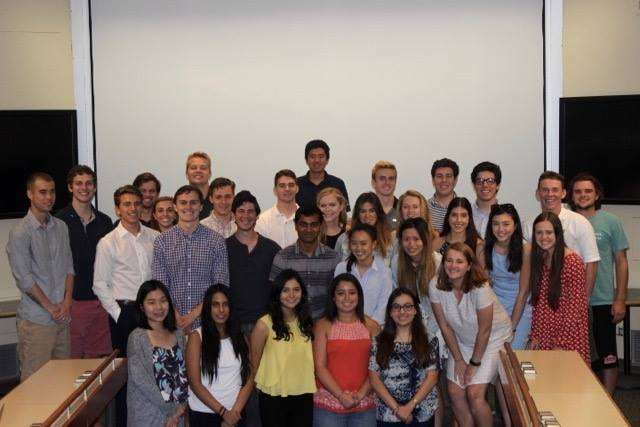 At this time, JIFFI relies greatly upon the generosity of those who support our organization. As a supporter, we assure you that you will be frequently updated with all that our organization is doing. When you shop with AmazonSmile, 0.5% of all your purchases on Amazon will go directly towards JIFFI’s mission. Select the Jubilee Initiative for Financial Inclusion when downloading the plugin. 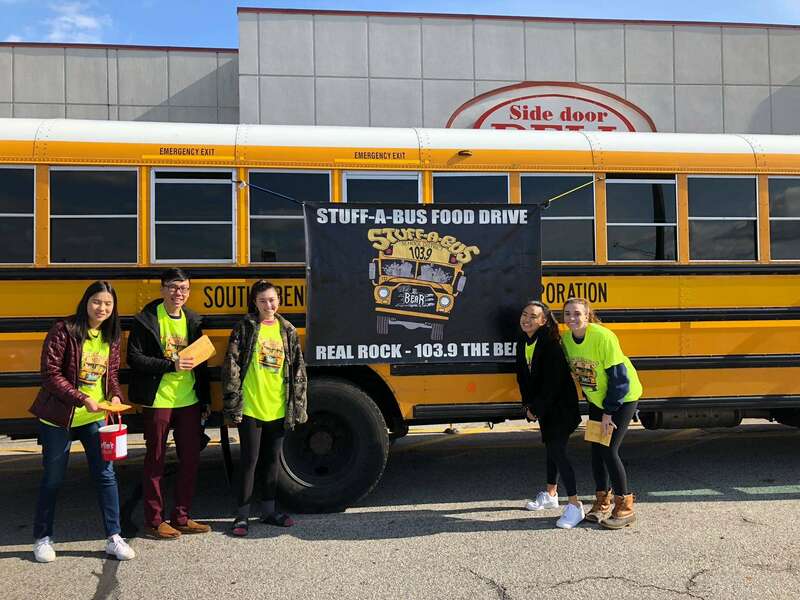 The Jubilee Initiative for Financial Inclusion (JIFFI) is a nonprofit financial services provider operated in the South Bend community by students from the University of Notre Dame. JIFFI seeks to offer an alternative to the practice of predatory payday lending which perpetuates poverty. We offer cash advances supplemented by tailored financial planning tools that help our clients get ahead instead of falling behind. 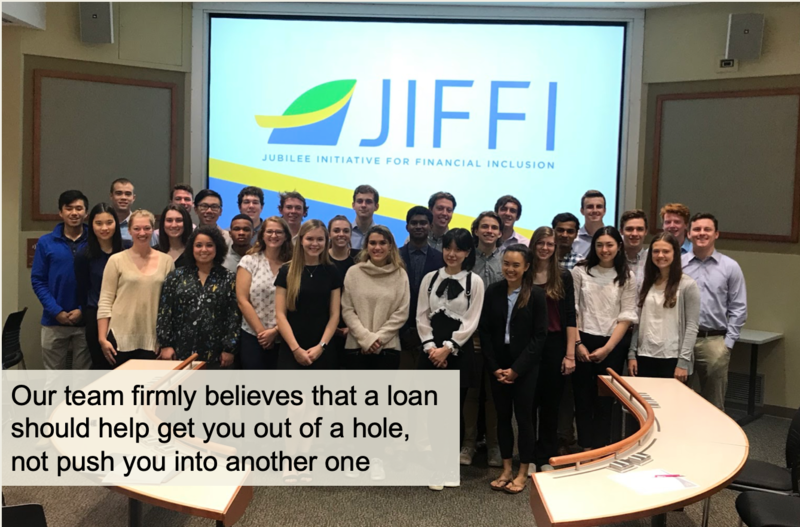 JIFFI strives to shape a better financial environment for our community and to uphold the financial dignity of every individual by providing access to fair credit and opportunities to build financial assets. JIFFI envisions a community where all members are financially stable and have equal access to financial resources and assistance.